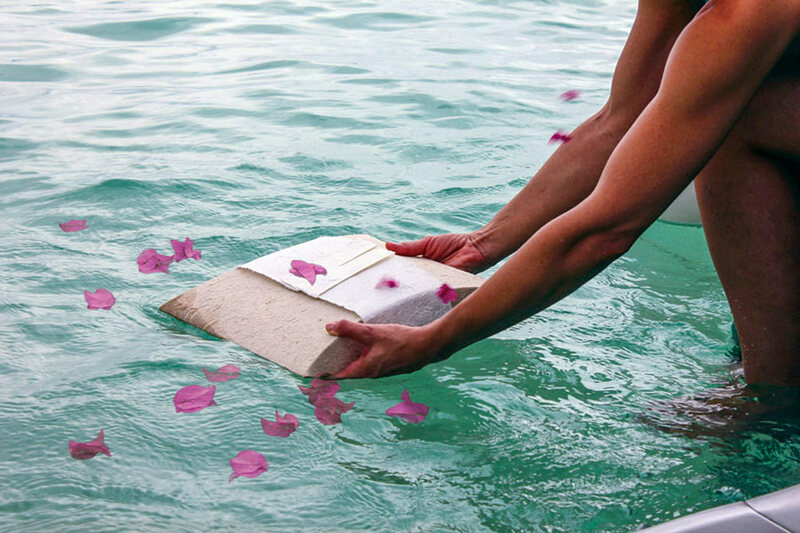 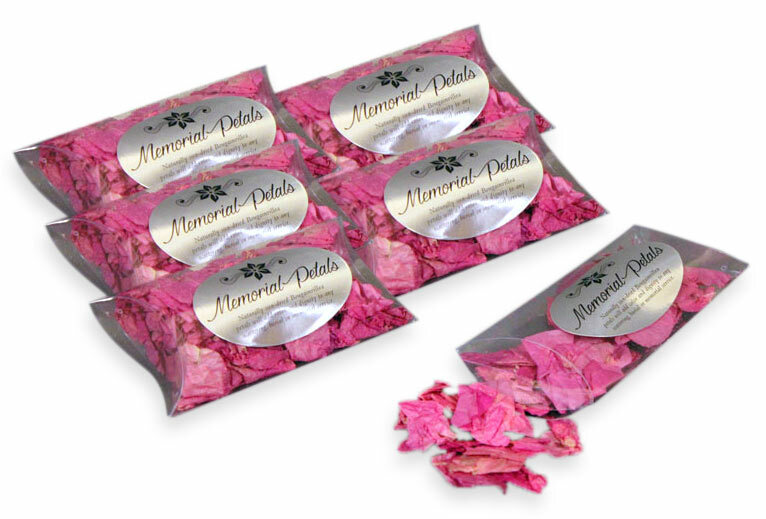 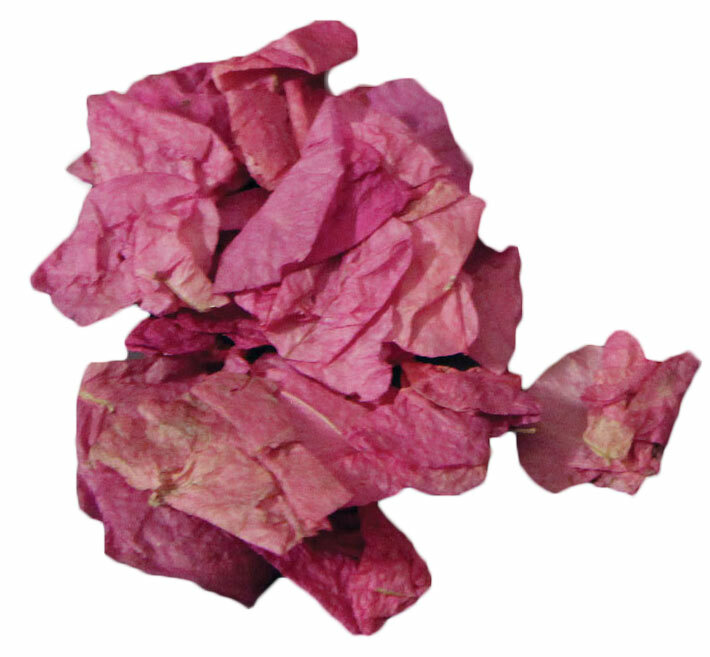 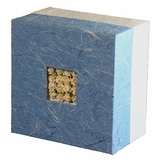 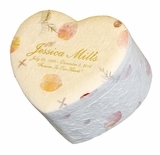 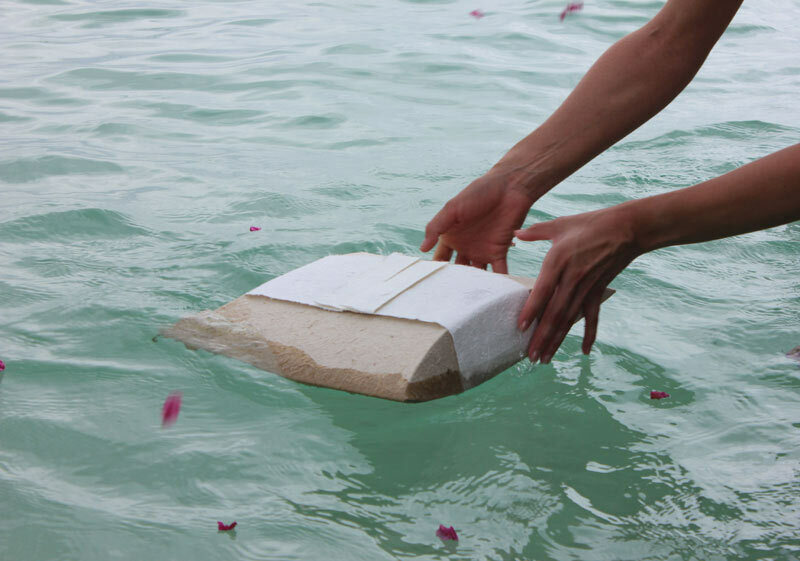 Our Bougainvillea Scattering Petals (6-pack) are perfect for any memorial or interment service or ceremony. 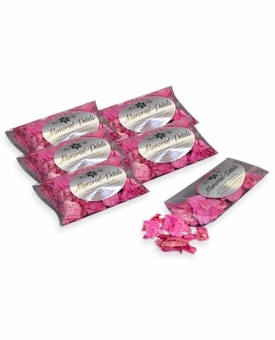 The petals are all natural sun-dried and each package contains approximately 1.5 cups which is about 6 to 8 pinches. 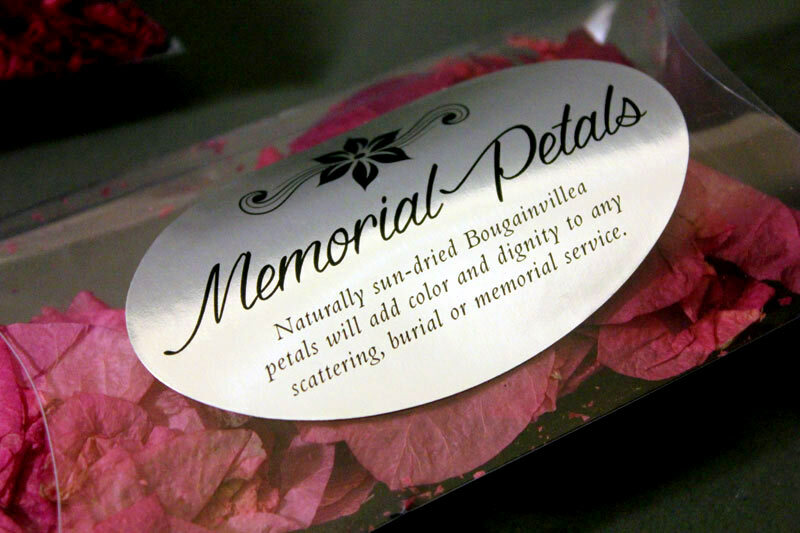 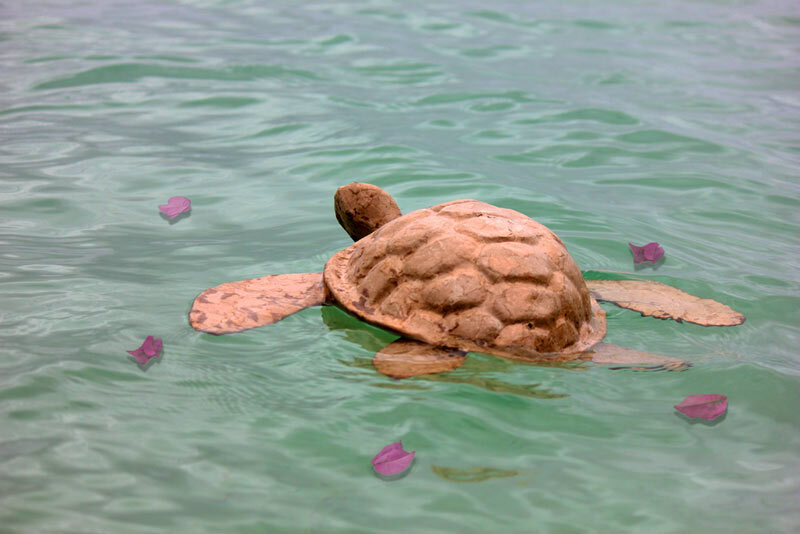 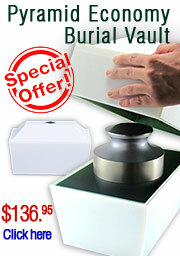 They provide a beautiful way for family members or friends to share in the memorial experience.